An arsenal turned into a Wildlife Refuge. What a great idea! 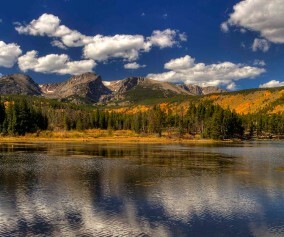 The refuge boasts over 15,000 acres and over 300 species of wildlife. 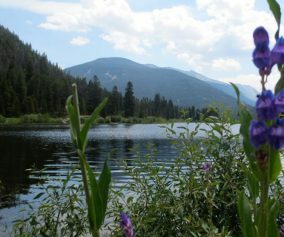 It also hosts three lakes and Denver lake hikes. 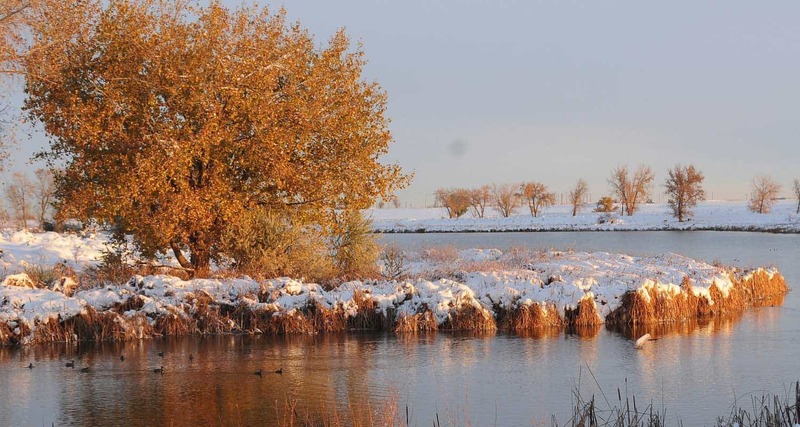 The Lakes Loop Trail at the Rocky Mountain Arsenal Wildlife Refuge is a 1.7 mile loop that winds along the shores of two lakes in the park, Lake Mary and Lake Ladora. 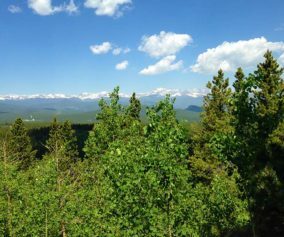 Explore the full trail profile for all the details: hiking trails, trail map, and detailed directions to the trailhead. 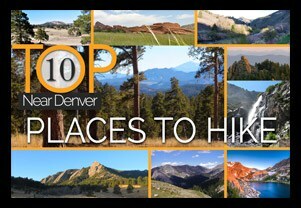 How to Hike the Loop: Check in and begin your hike at the visitors center. 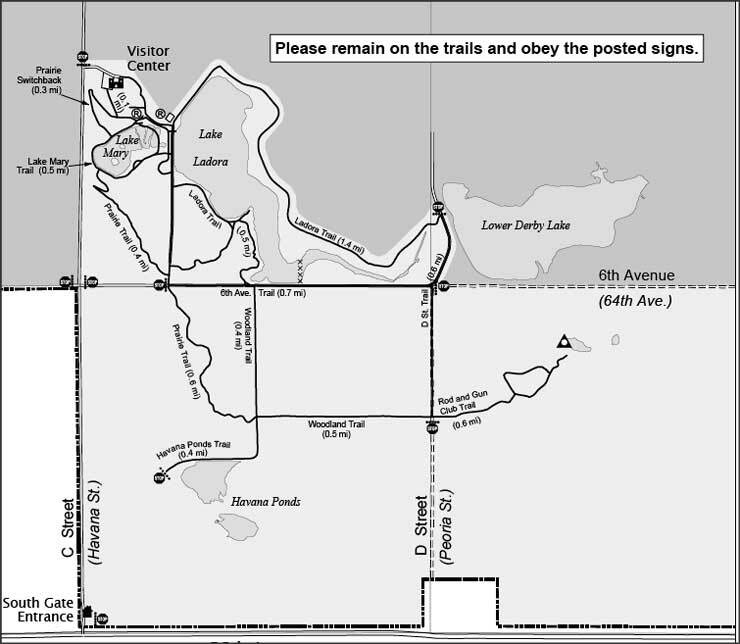 Follow the Lake Mary Trail along the northwest of the lake until it merges with the the Prairie Trail. Follow the Prairie Trail to the south until it merges with the Ladora Trail which will take you back to the visitors center and along the shore of Lake Ladora. 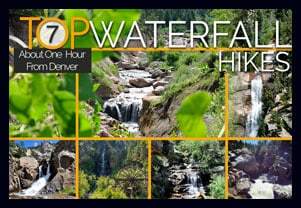 TIP: Hiking and site seeing are open 7 days a week. However, the visitors center is closed on Mondays and Tuesdays, and pets are prohibited (makes sense – it’s a wildlife refuge). TIP: Trolley Tours are available on the weekends. 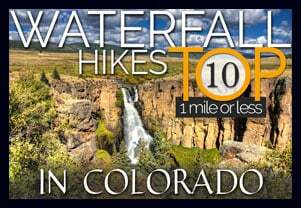 Check out this tours link or call 303/289-0250. 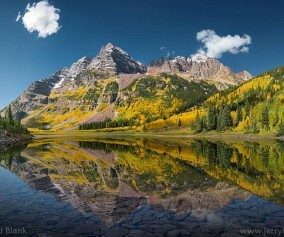 Photo: We would like to express our gratitude to Ray Fetherman for sharing such a beautiful photograph of this hike.